Very surprising how it sound to hear this coming from a lady which would have been a directly opposite of what any lady would wish. 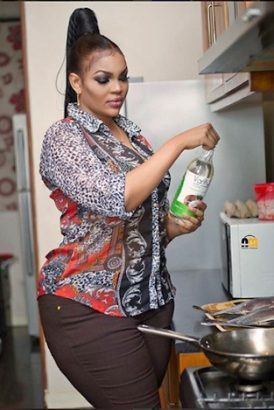 Pretty Tanzanian Actress Wema Sepetu express her heart desire about the type of man she wants and that she can love is only that man that would be beating her up. According to her during an interview on TV she said she loves to have a man who would beat her up.